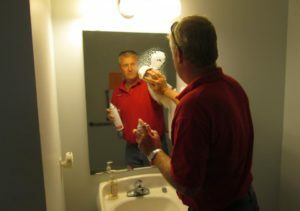 Since its beginning in 1972, Shine-Way has provided full service janitorial servies in Mankato and surrounding areas. Shine-Way provides Nightly, Weekly, Monthly, and Yearly commercial cleaning services for many business in the Greater Mankato area. Provided by some of the most experienced staff in Southern Minnesota.